This is the Mother of all tests! If your "Popup Killer" survives this, there is not much else that can go wrong! This is like an all-out assault on your Web Browser. This is the ultimate stress test. You can Click Here to launch 1 window so you can see what it will look like. computer to it's knees. It may crash or lock up your web browser! Use this at your own risk. 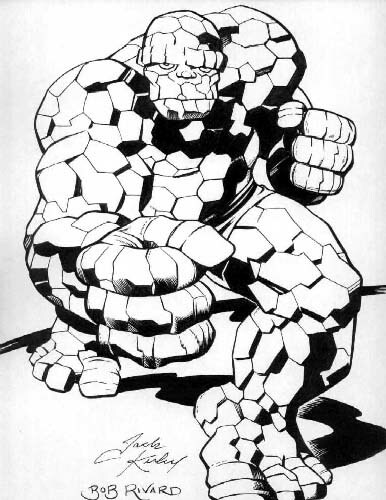 "The Thing" is a © Copyright of DC Comics.